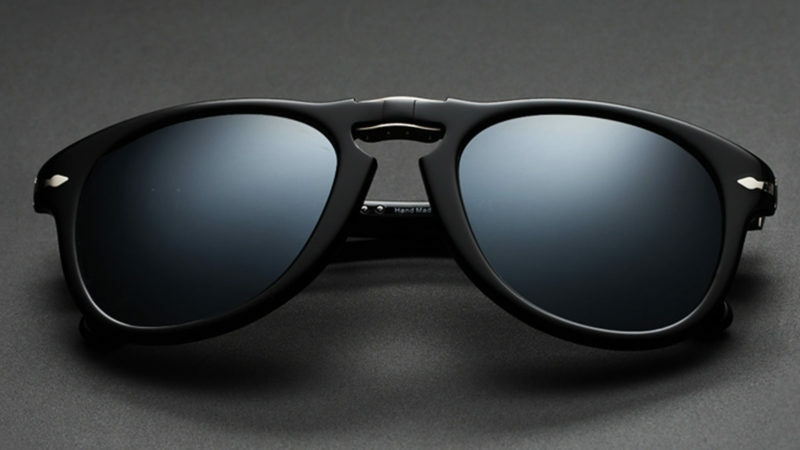 In an effort to make three of its most beloved sunglass designs even better, the eyewear specialists at Eyegoodies decided to concentrate on their lenses. 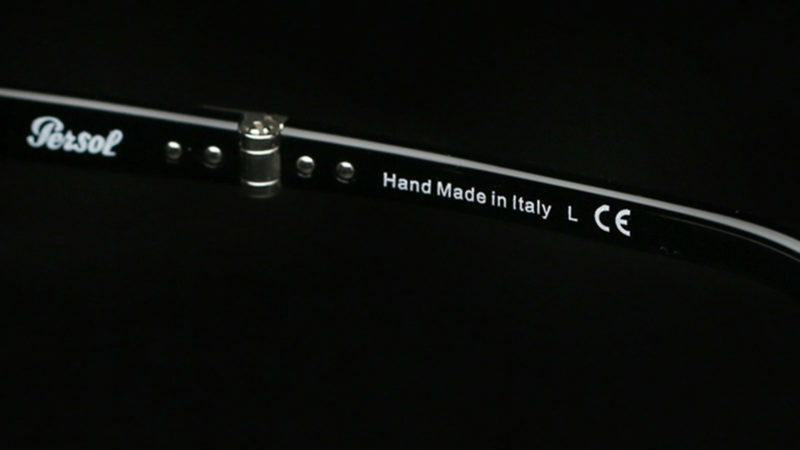 Partnering with Nikon, Eyegoodies outfitted its Persol 714, Paul Smith Alrick, and Super Numero 47 frames with what it is calling one of the most technically advanced lenses in history. 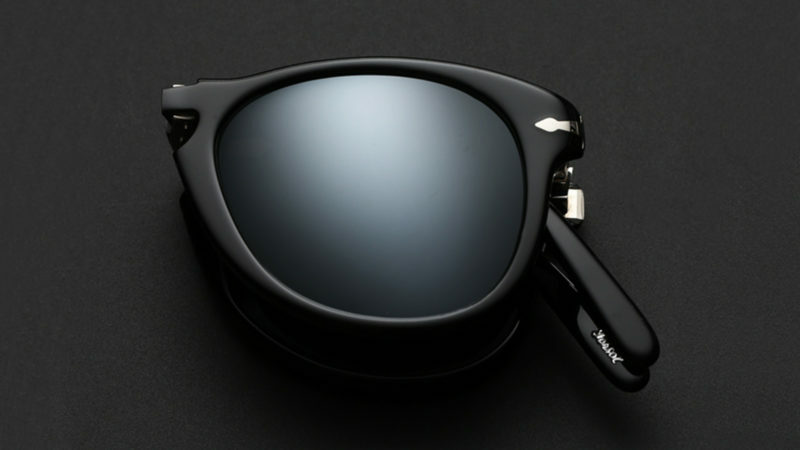 The result is Eyegoodies Black Ice – a limited-edition custom collection that features Nikon’s Polarized Black Ice Mirror lenses. 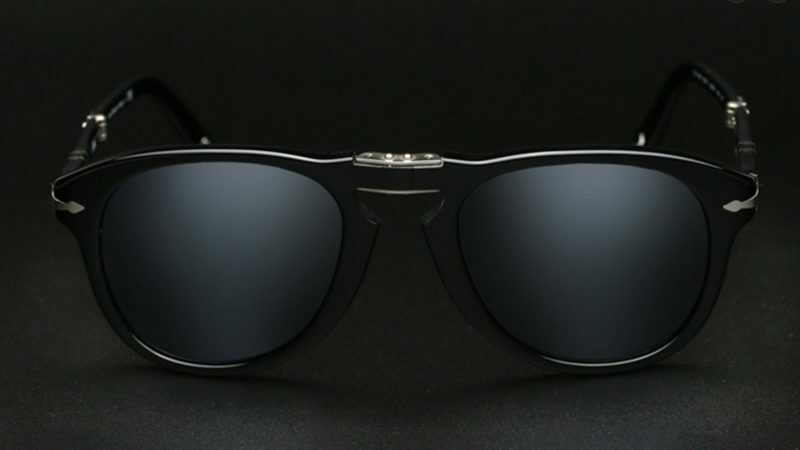 Comprised of multiple layers, these lenses are designed to provide maximum clarity and optimum visual acuity under the harshest of environmental conditions. 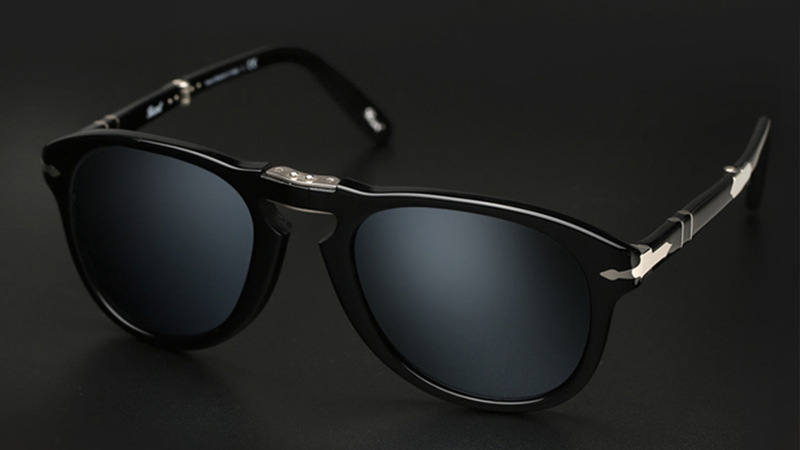 In addition to improving the way that you see, these shades will greatly enhance how you look. 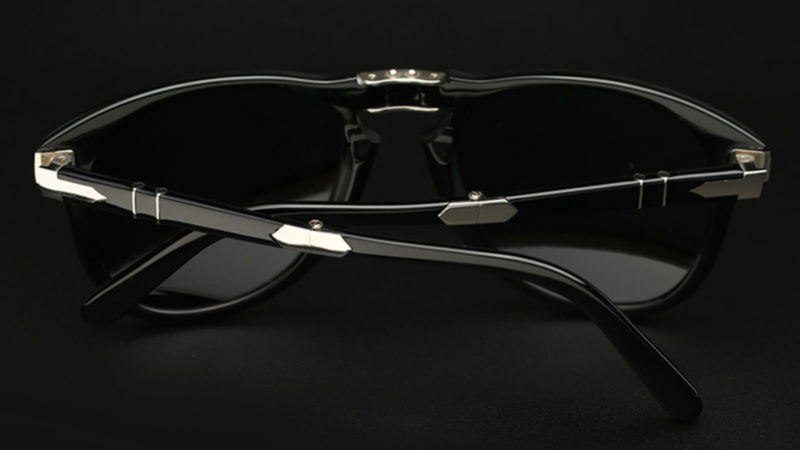 In other words, the impenetrably dark and subtly mirrored surface of these Black Ice lenses perfectly complement the sleek design elements of Eyegoodies’s most popular frames.